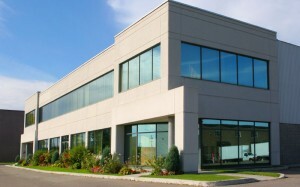 Commercial building insurance quote Chicago is a must if you want to recover from financial losses after your establishment is damaged or is ransacked by criminals. Commercial Building Insurance can protect your business from many risks, such as untoward incidents inflicted by man’s jealousy or wrath and natural disasters which can bring financial losses to your business. A commercial building insurance should be your priority on top of everything before you start operating your business, especially if you live in an area that is frequented by tornadoes, blizzards, hailstorms, flood and forest fires, and your commercial building is at risk. This applies to a leased property, home or your own commercial building so that your property and financial assets are totally protected when unpredictable incidents occur. There is no other type of insurance premium in Chicago that gives your business property wide coverage for water damage, fire, and other natural disasters except a commercial building insurance. When your business operation is suspended after the damage, you can immediately recover because your insurer will assess the amount that they will pay to you. It is good to know that through a commercial building insurance quote Chicago, you can regain your strength after the turmoil. Trunnell Insurance has tailored the insurance coverage that will suit your financial capacity without sacrificing the quality of services that they can offer to you. It does not matter if your business is medium-scale because we have flexible coverage that you can opt for. 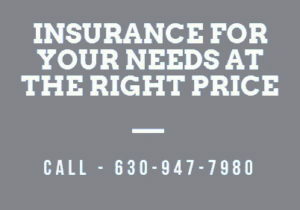 Call us today (630) 947-7980 and get a free Commercial building insurance quote Chicago from us!